Master Virage: ah, The Good Life! The Baroness does Brooks Brothers! 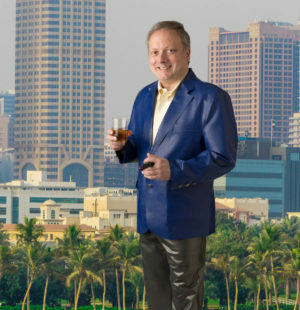 Master Virage enjoys a a taste of the good life in his custom Baroness latex suit pants, shirt & jacket.